A professor who taught at the University of Maine at Presque Isle for more than 40 years has had a 200-page book published by one of the top global academic publishers. 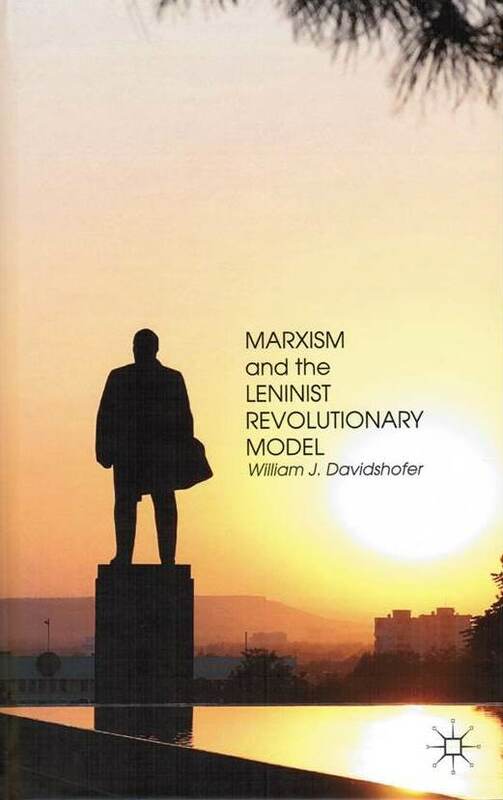 Dr. William Davidshofer, UMPI Professor Emeritus of Political Science, had a major work entitled Marxism and the Leninist Revolutionary Model published by Palgrave Macmillan this past September. Davidshofer’s book provides a unique comparative analysis of Marxist and Leninist philosophical, economic, and political theory—an analysis that is understandable to the typical undergraduate reader. Davidshofer explores Hegel’s dialectic, historical materialism, and Lenin’s interpretations of Marxist texts that led to his theory of socialist revolution. Davidshofer also details Marx’s theory of the overaccumulation of capital and its impact on Lenin’s wartime political strategy for national self-determination as an instrument of socialist revolution. Davidshofer’s book was published in a hardbound edition. After 18 months, his publishing house will decide whether to also bring the work out in paperback. Davidshofer currently serves as an Osher Lifelong Learning Institute [OLLI] instructor at Duke University, and his class preparations, along with the research and writing of his work, have kept him quite busy since his time at UMPI. Davidshofer said he was particularly fortunate to have the resources of the Duke University Library at his disposal, which included the library staff as well as the research materials, as he worked on his book. Davidshofer and his wife Claire Davidshofer, who still teaches French classes online for UMPI, reside in Durham, North Carolina, and they wish the best to all of their friends in Presque Isle. For details about Davidshofer’s new book, please visit http://www.palgrave.com/page/detail/?k=9781137460295 or search for his book on Amazon.com. His book will also become part of the UMPI Library holdings.